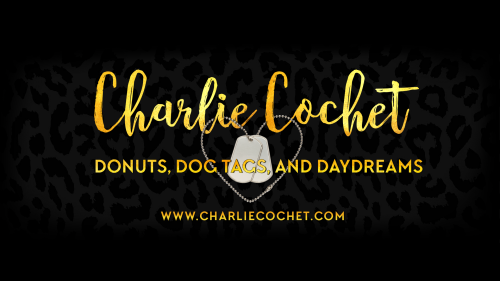 This week’s #TeaserTuesday is from Finding Mr. Wrong, my upcoming Dreamspun Desires book which is now available for preorder from Dreamspinner Press! Happy Reading! Matthew scoffed. “I’m not scared of relationships.” He’d been in plenty of relationships. Granted, they didn’t last very long, but that wasn’t his fault. “Shut it.” If Matthew had really meant something to Jax, Jax would have gotten in touch. It wasn’t like Matthew was hard to find. Hart & Home’s website had his bio and credentials, as well as contact information. All Jax had to do was google Matthew, and done, but Jax hadn’t bothered once in the twenty years that had gone by. That was all Matthew needed to know about Jax’s feelings on the matter. For all Matthew knew, the guy could be married, have a bunch of kids, be happily in love and enjoying his life. “Basically you’re looking for a nice guy who’s hot, compassionate, great in bed, is big and strong, has a good education, a good job, a sense of humor, and likes dogs.” Adam smiled at him. “Piece of cake.” He continued to jot things down. The thought terrified Matthew, and Adam laughed—no doubt at his horrified expression. Finding Mr. Wrong is now available on audio! Hello, all! 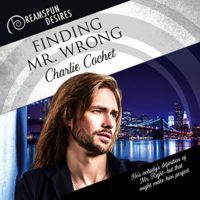 I'm excited to announce that my sweet Dreamspun Desires story Finding Mr. Wrong is now available on audio at Audible!